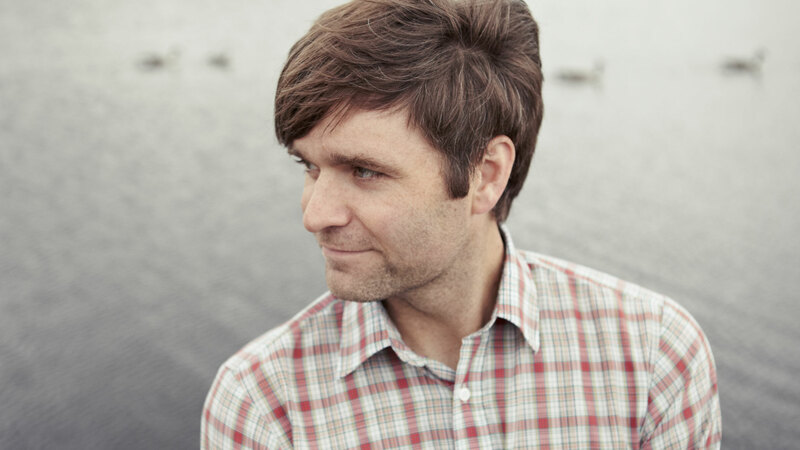 Brief about Ben Gibbard: By info that we know Ben Gibbard was born at 1976-08-11. 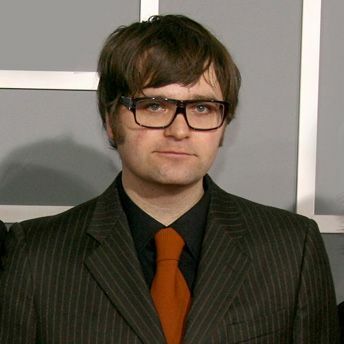 And also Ben Gibbard is American Musician. Some Ben Gibbard's quotes. 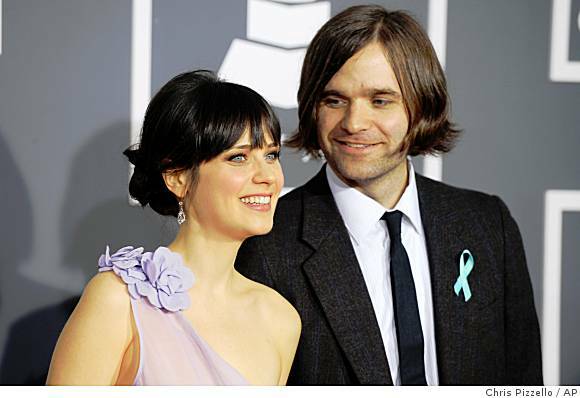 Goto "Ben Gibbard's quotation" section for more. Everybody has a language or code that they use with their wife or their girlfriend or boyfriend or what have you. It's a language aside from the language they have with strangers. I've always been maybe an abuser of alliteration, but I've always loved it and I like how those words sound together. We all pine for a time in life when things were simpler. Even when they weren't necessarily simpler, hindsight makes them look a lot simpler. The reality of it was that it wasn't. I don't want to be overdramatic about it, but I'm starting to see a lot of my bad habits get the best of me. You can't please everybody all the time, but I think for the most part we tend to maintain a healthy level of self-reference to kind of make sure we continue to push things forward. 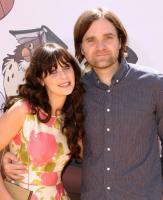 As a songwriter, I'm not necessarily writing about myself or my life. I feel that we are currently living in a world that is similar to late '50s, early '60s kind of world. I just rediscovered my guitar. I've always had a soft spot for Phil Collins. He's a great vocalist. I've covered Avril Lavigne. I like good pop songs, and I don't think there should be any kind of preconceptions about where good pop songs come from. It's trippy to think we have an album that's 10 years old. It's even trippier to think we have a couple of albums older than that. The second 'Postal Service' album is threatening to become the 'Chinese Democracy' of indie rock. It will come out eventually, or maybe it won't. To set the record straight for the God knows millionth time, we certainly didn't sign to Atlantic just for the money. When we moved to Seattle, everybody kind of disappeared into different corners of the city and it was a very difficult time for the band. For 'Narrow Stairs,' the majority of the songs I brought in were guitar songs - songs we could sit in a room and just play. I can honestly say I had more fun and felt more inspired on this record than anything that we had done in a long time. Hall & Oates is one of the few musical groups as satisfying now as it was back then. There's something incredibly musically satisfying about their songs. Nothing has diminished my love for them. I'm not like a 90-mph fastball kind of guy, but I can hit 70 on radar gun. I hit 70 one time on a radar guy at one of those pitch-and-throw kind of things. I have a pretty good arm for somebody who's not a baseball player.